Skeletor teams up with He-Man and She-Ra!? Home » ENTERTAINMENT » COMICS » Skeletor teams up with He-Man and She-Ra!? When you have a skull for a face, you’re pretty much destined to be a villain but Skeletor decides to try being a hero in He-Man: The Eternity War #5 . 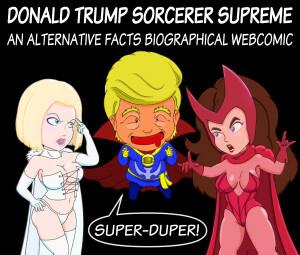 He offers to help She-Ra defeat his former master Hordak. 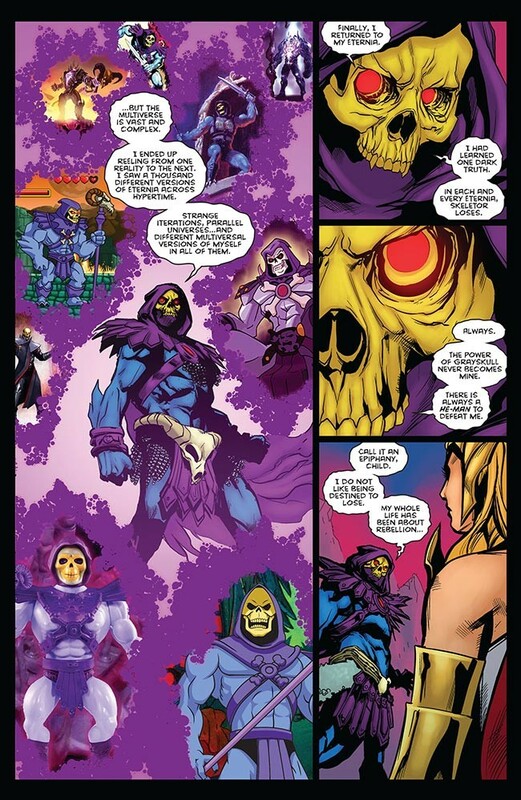 Skeletor explains that he literally learned the error of his ways after he was banished to the Netherworld by John Constantine in DC Universe vs The Masters of the Universe #6 . 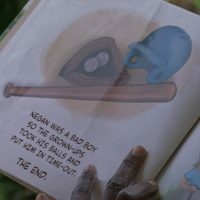 His escape took him to other realities that poke if not break the fourth wall. Each had its own version of Skeletor featured in cartoons, comic books, video games and even toy lines. The one constant in every universe is He-Man always wins. Skeletor wants to be on the winning side for once. He implores She-Ra to use her Sword of Protection to restore him to Prince Keldor after they defeat Hordak. Does Skeletor have the power to fight his destiny?